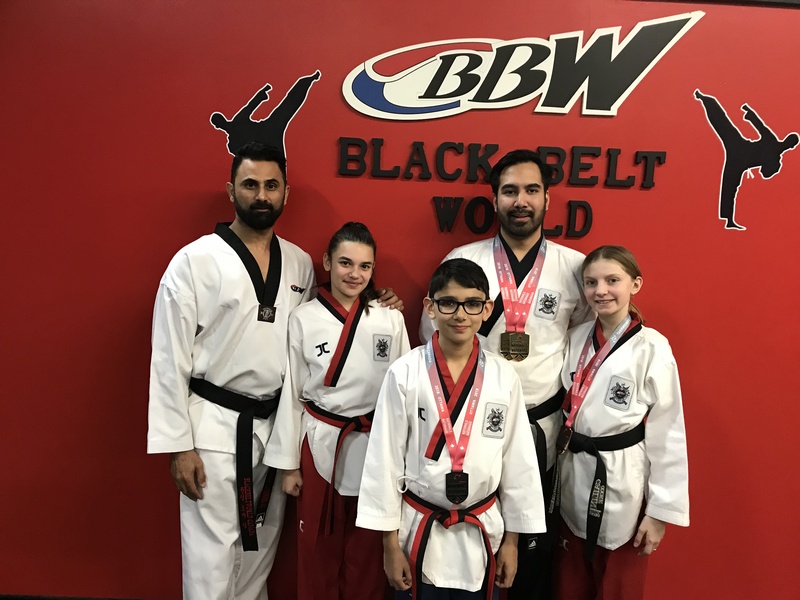 Results from the Canadian Taekwondo National Championship! – Senior Male Best Coach! 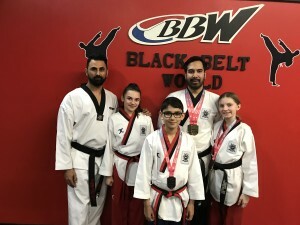 We took 14 spots on the team going to the World Taekwondo Championships 2018 for POOMSAE.